This best-selling travel guide gets a complete update in this fully revised third edition. 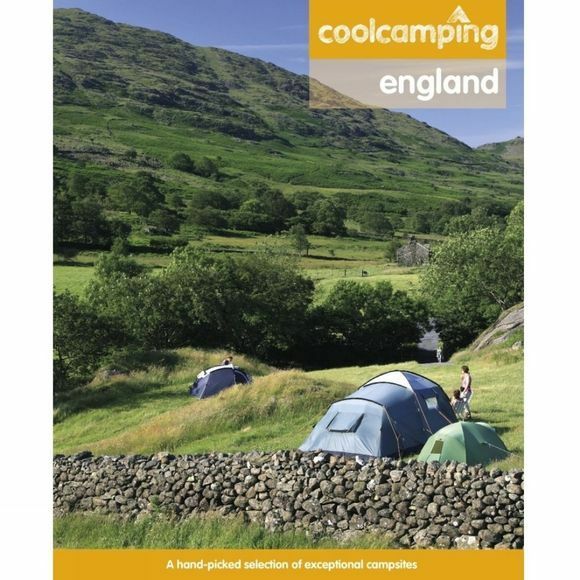 Now covering 150 exceptional campsites and camping experiences across England, including 90 new discoveries, this is the biggest Cool Camping book to date. New sites in this edition include a tiny campsite contained within a secluded walled orchard, an idyllic woodland campsite in the heart of Devon and chilled-out lakeside site with a real passion for sustainable living.With all the practical info you need, including the best campsites for kids, campfires, dogs, views, what you can expect to find on-site, things to do in the locality and the best food and drink options around, this is essential reading for contemporary campers.